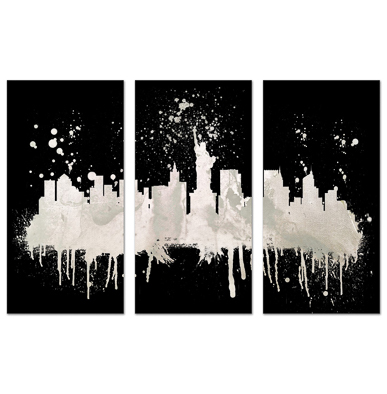 UrbanDaddy Perks National The Oliver Gal Artist Co. 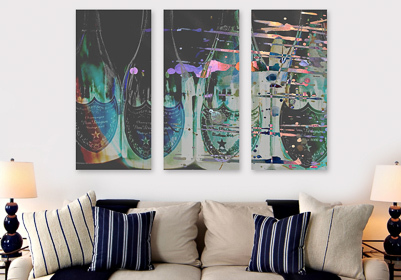 The experts of two-dimensional refinement at the Oliver Gal Artist Co. are upgrading your walls with some artwork. 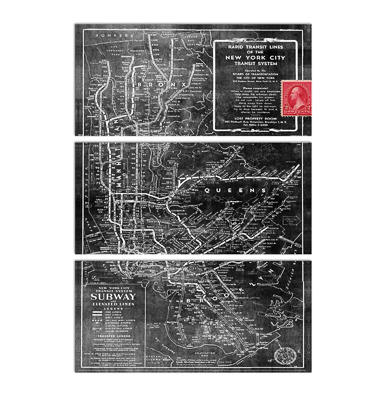 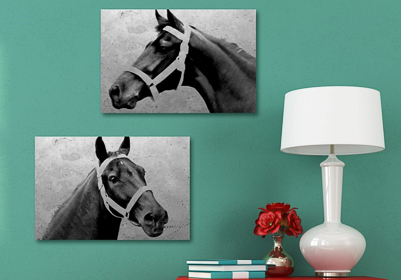 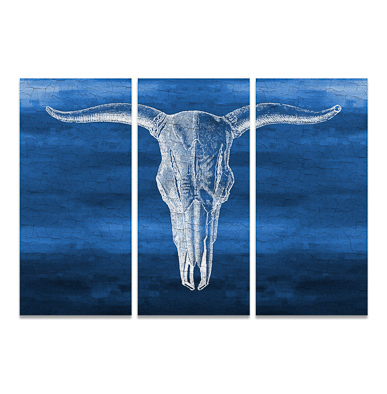 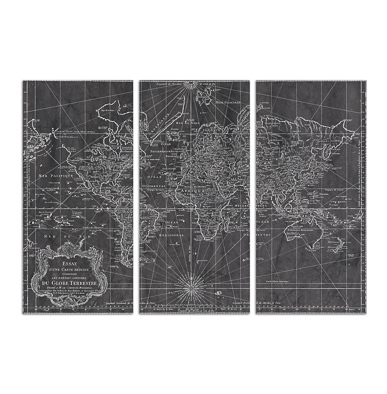 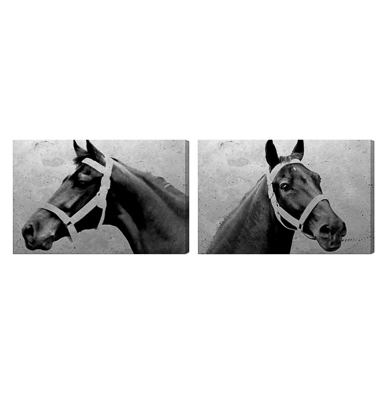 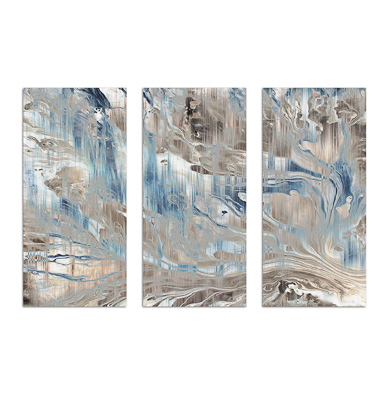 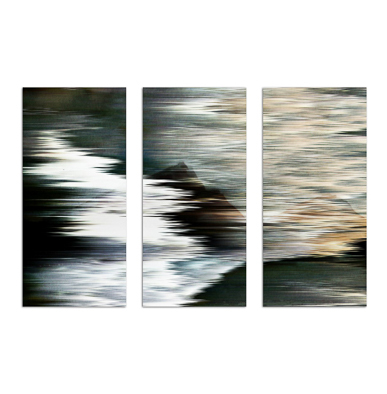 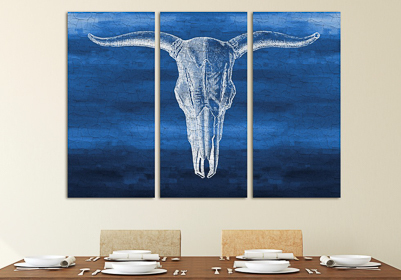 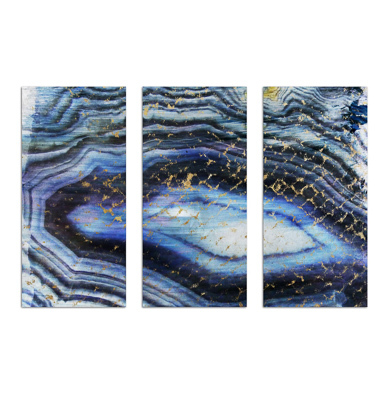 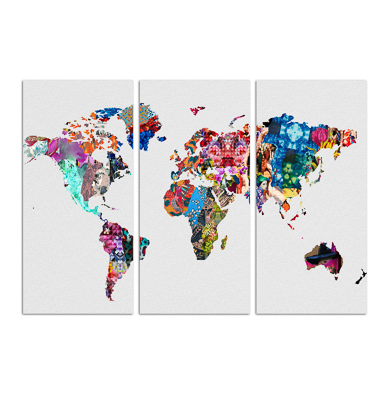 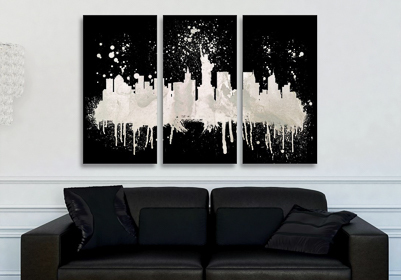 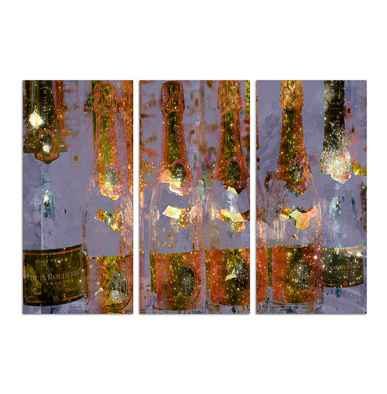 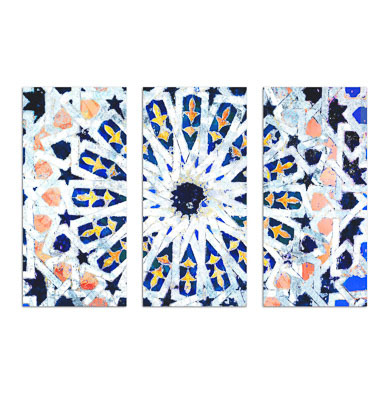 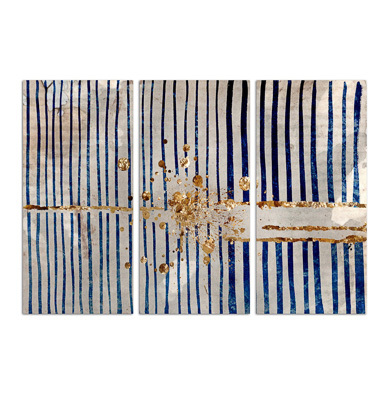 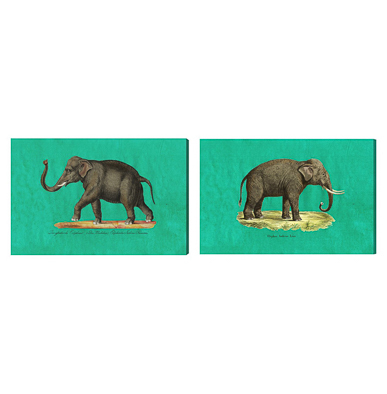 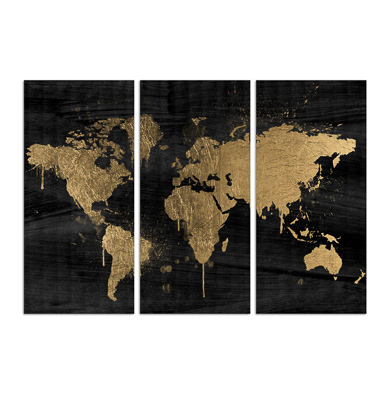 Specifically, these seriously striking, triptych prints on gallery-quality canvas. 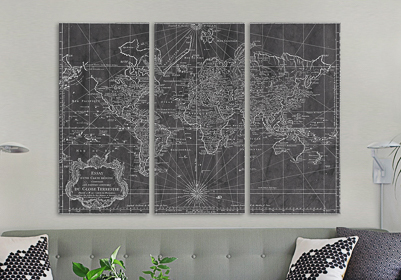 Bonus: they’re 50% off. 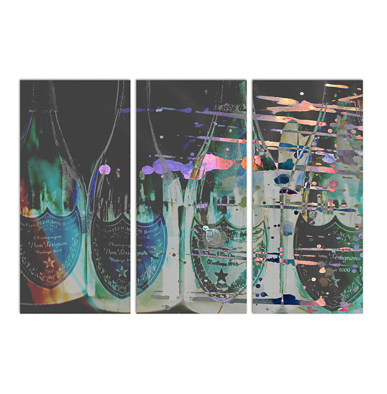 That’s a thing that happens at Perks.